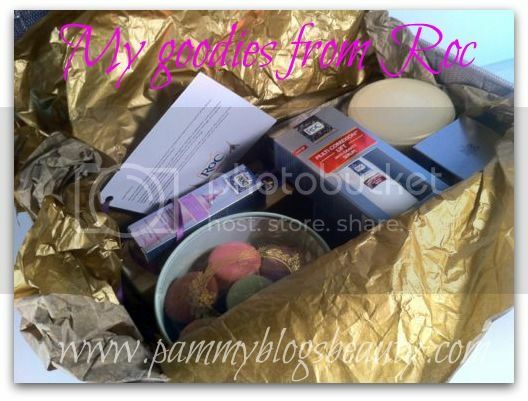 Pammy Blogs Beauty: I am a Roc Ambassador! I am a Roc Ambassador! 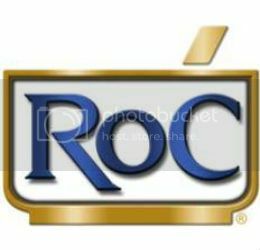 I am so excited to announce that I am now a Roc Ambassador! I am thrilled to have an association with such a highly esteemed brand. Roc is a leader in anti-aging drugstore products. They are a brand that I trust as far as the quality of the product and the science behind the results. In honor of being a new Roc Ambassador, they sent me a lovely welcome box full of Roc products to test out. The box even included some yummy macaroons! Too cute! Ya'll know I am a sucker for great packaging!!! As you guys can see, I am about to embark on a copious amount of product testing for Roc! So many fun goodies. When I test out products, I do so slowly and carefully. I only test one or two products at a time to get accurate impressions of the results. So, you guys can expect many Roc reviews in the future. But, with that said, the reviews will roll out as I complete product testing. So, stay tuned! If you have sensitive skin, then my product reviews are for you! I, too, have sensitive skin. I am in my (cough) late 30s. So, I am highly interested in age prevention. I think I have done pretty good so far as I have no major lines nor wrinkles (yet! groan). I do have the occasional fine line. Those mostly crop up when my skin is dehydrated and they are mostly in the eye area. The bane of my existence as far as skincare: my dark under-eye circles! I am always looking for products to banish these. Also, my skin is normally clear. But, I have been breakout prone in the past. I need to be careful in my product selection to choose products that do not break me out nor irritate my sensitive skin. Roc is known to be a leader in the Retinol product market. Since I am a nursing mother, I am currently avoiding Retinol products. But, the good news: Roc has a range of products that do not include Retinol as an ingredient! These are the products that I will test first! When I am done nursing my sweet baby, you all can expect the product reviews with products containing Retinol. I am a huge fan of Retinol. But, I just can't use it right now. 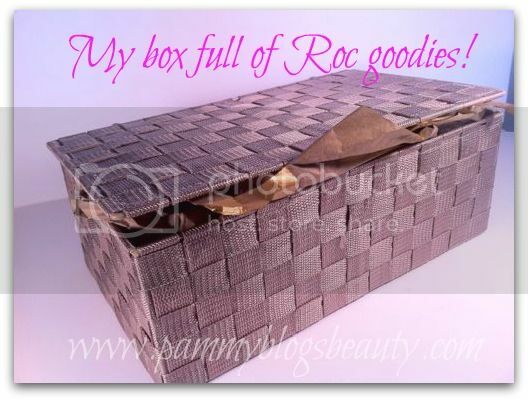 Being a Roc Ambassador should mean great things for Pammy Blogs Beauty! I will be able to partner with them for product reviews, product development, and reader giveaways. Also, I will have access to their scientists who formulate the products! I am hoping to do some Q&A interviews to learn more (and be able to share more) about the science behind the products. Are there any Roc products that you are curious about or would like to see reviewed in particular? If not just stay tuned to learn more about this great brand! Aw, this is so exciting! Congrats girl! :) I cannot wait to see your reviews on these, I LOVE RoC! Thanks ladies!!! :) I am super excited!!! 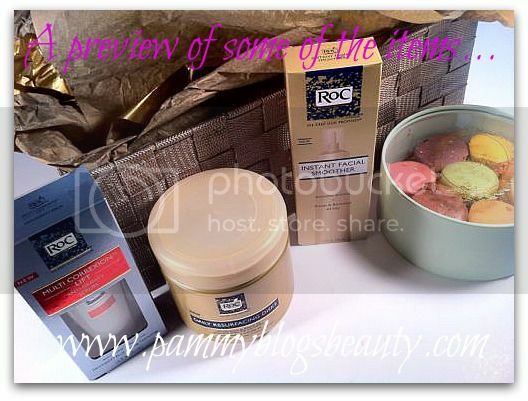 Let me know if there are any Roc products in particular that you would like to see reviewed here on PBB!